Planet GBC opens its doors to you! Planet GBC will progressively centralize for you every useful information you need to start or progress with GBC modules building, providing you links to the most popular GBC modules builders, some tutorials on GBC technics, as well as building instructions so as to reproduce easily amazing machines. 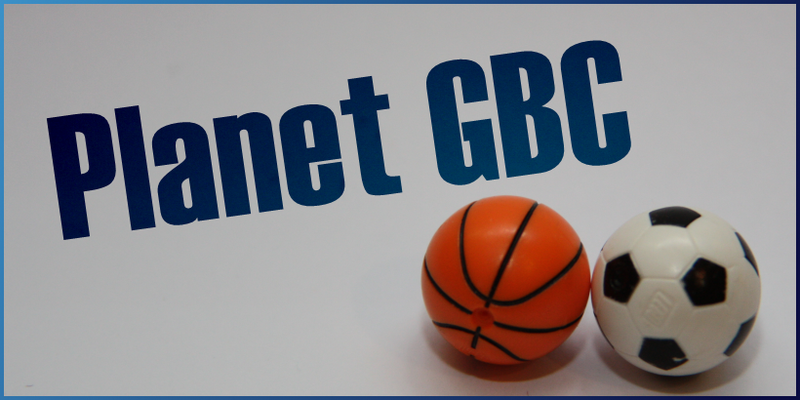 “Planet GBC is the website I would have loved to find while starting with Lego GBC.